Our new Kitchen was approved on September 15, 2014 after 9 months of plan review, permitting, and construction. The only new piece of equipment. The oven is from MIWE (mee vay) in Germany. It really makes some great looking bread. All new electrical system, lighting, plumbing, walls, and equipment going in. Just like any big project, it takes lots of small steps to get there. Here, we are starting to line the new kitchen space with the white subway tile. This dark room will become our new large kitchen. We had to dig up the floor and pour a new concrete wall. We really got lucky to find this empty building in an up and coming location. It had been empty for 7 years and needed all new electrical, havoc, and plumbing. We probably won’t do much to the exterior anytime soon but hopefully we will get some signs up soon. 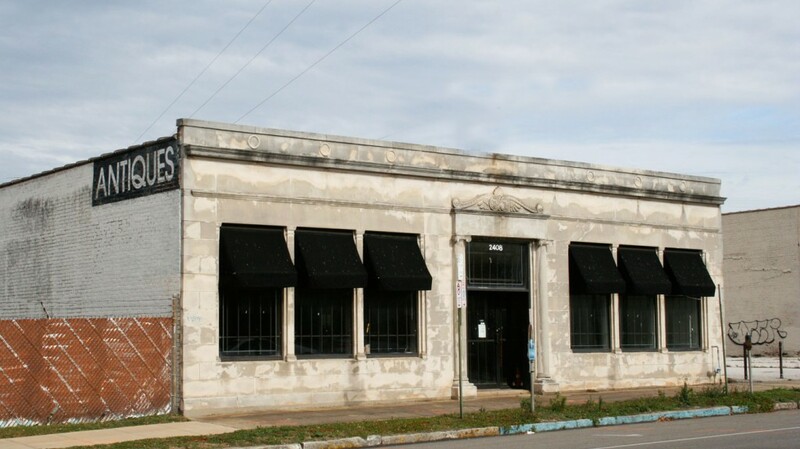 Located on 7th Avenue South, Birmingham in the heart of historic Southside, Birmingham Breadworks will be Birmingham's choice for finely crafted bread. © 2018 Birmingham Breadworks. All rights reserved. Breadworks is of my favorite bakeries. I usually get the cream cheese & fruit Danish. Also, my vegan coworker really likes their avocado toast. Hey! You found our secret "Get in Touch" sidebar. Have something to say? Let us know.